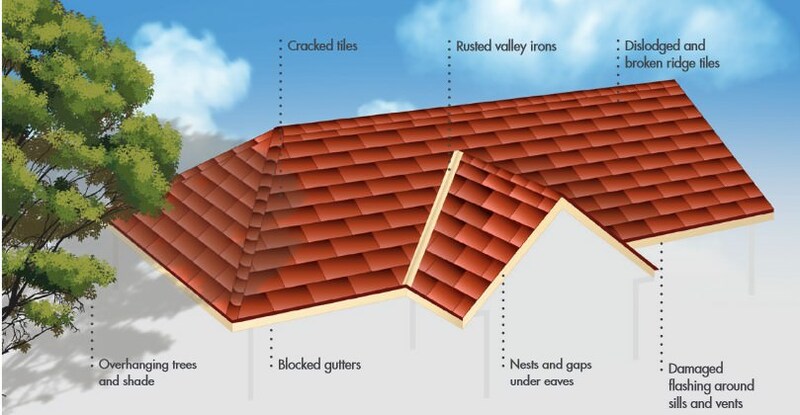 Roof Restoration Raymond Terrace – Attention all Raymond Terrace residents, property owners and business owners. 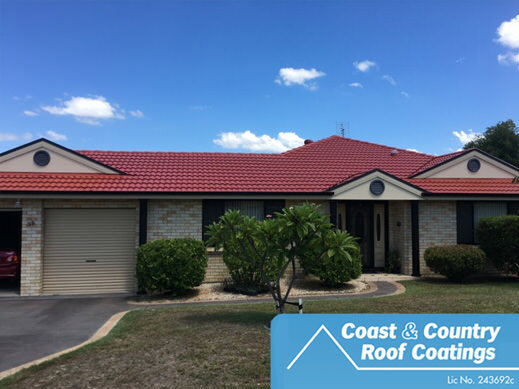 Let’s talk Roof Restorations Raymond Terrace! 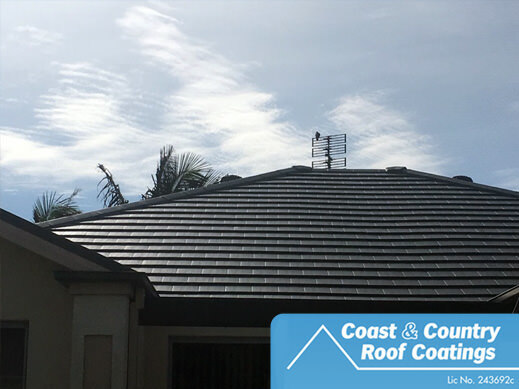 Does your roof need some tender love and care? Perhaps it’s looking a little old and worn. Perhaps you’re wanting to improve your investment and similarly want to extend the life and value of your property? 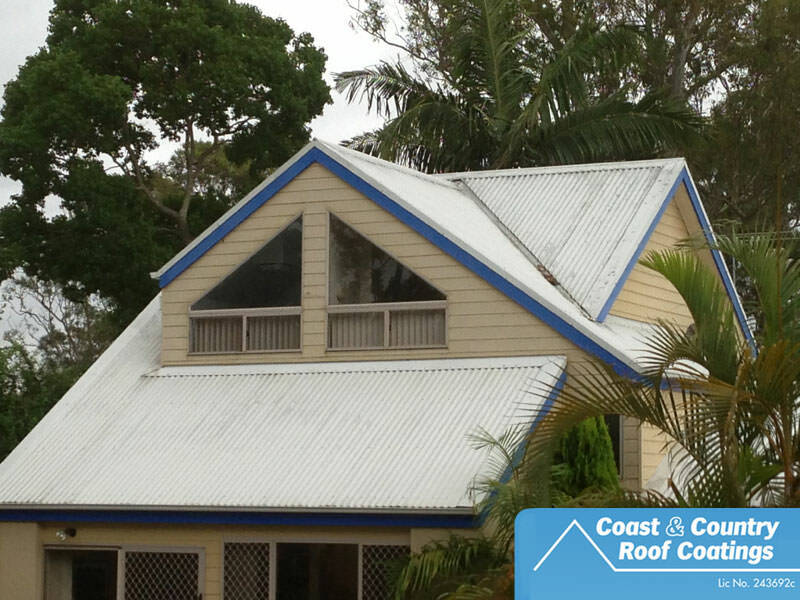 Coast and Country Roof Coatings offers affordable roof restoration services. 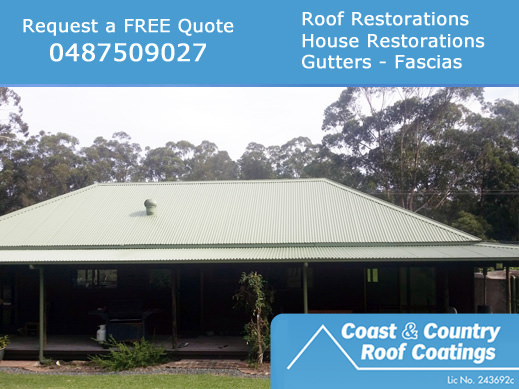 What type of restoration services do we offer in Raymond Terrace? 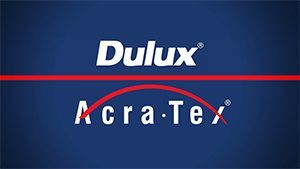 all the way through to full roof restorations. Catering for all roof types. 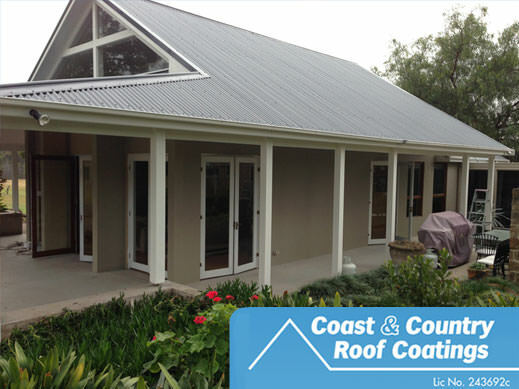 Fully Licensed and in excess of twenty-five+ years of experience working in the industry. 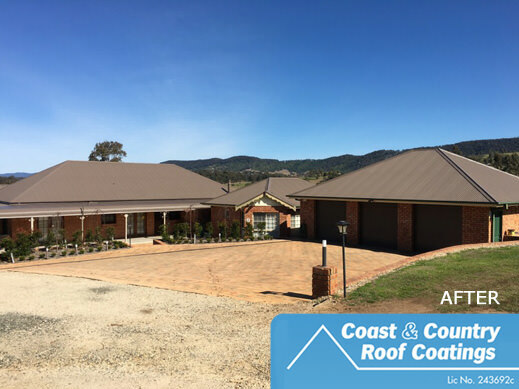 Covering all areas from Port Stephens, Newcastle, Maitland, Cessnock, Kurri, Hunter Valley and Central Coast. Based locally, we focus on providing the very best service and taking care of our clients and their properties. 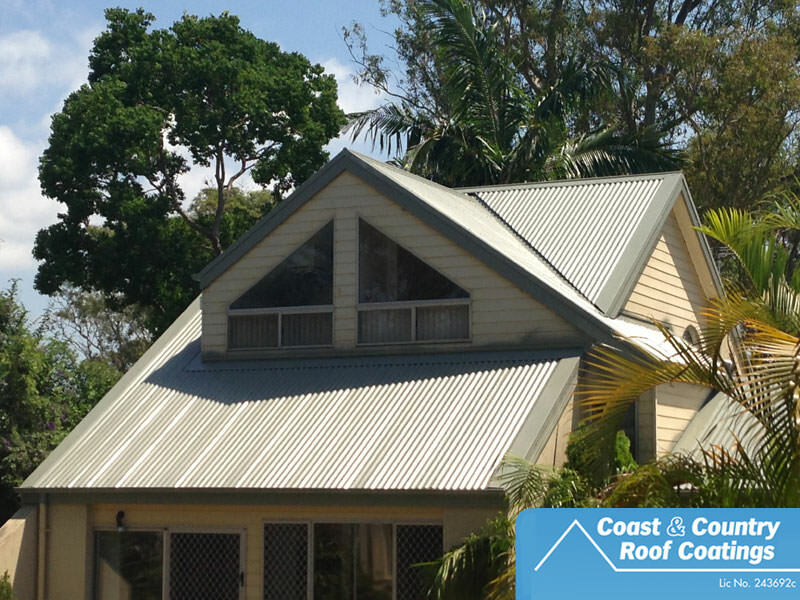 As a result, when you’re looking for roof restoration in the Raymond Terrace area. 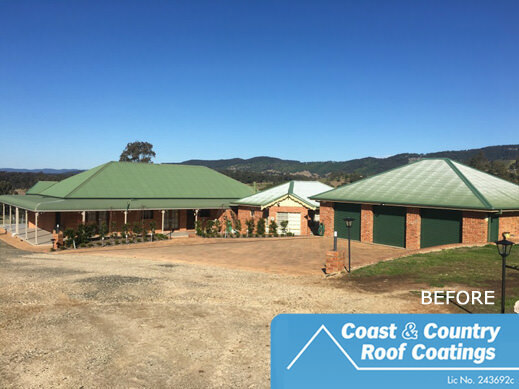 Give Bryce a call 0487509027. 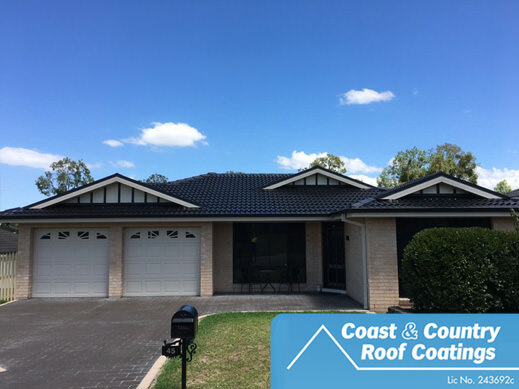 Raymond Terrace is a town in the Hunter Region of New South Wales, Australia, about 26 km (16 mi) by road north of Newcastle on the Pacific Highway. With a local population of the area based on the 2016 census form indicated 12,820 people.